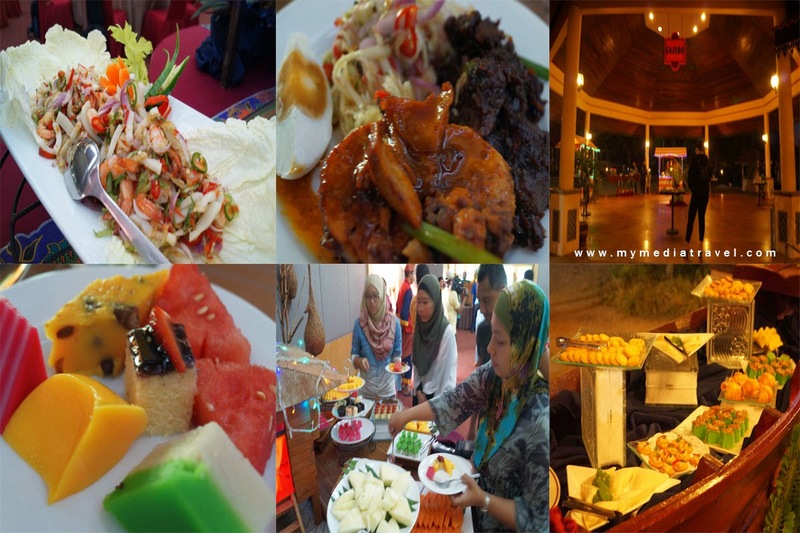 PNB Ilham Resort located at the very edge of Cape Rachado, over looking the majestic Straits of Malacca, just 18 km from Port Dickson. In the ageless tradition of by-gone era, PNB Ilham Resort as the very name suggests is Evocation of inspiration. The moment you step in you will be fascinated. 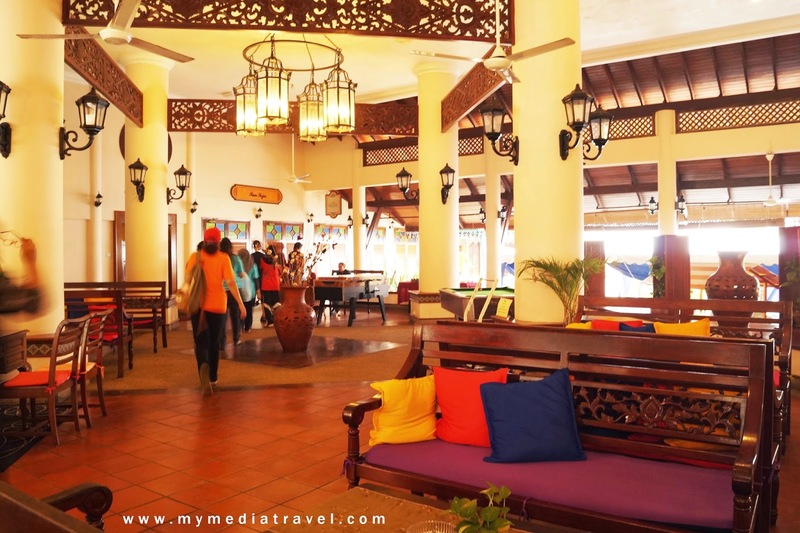 The architecture is of the Melaka Sultanate and the surrounding is beautifully landscaped, filled with the nostalgic charm yet replete with modern amenities, the PNB Ilham Resort Port Dickson has everything to offer and you need to make your visit memorable. With a heartfelt PNB Ilham Resort Port Dickson promise to offer you the best quality service where the simple charms of nature will transform you into a Vision of Inspiration. PNB Ilham Resort Port Dickson is for you to enjoy from the spacious rooms to the viewing tower and the other many facilities-restaurant, swimming pool and gymnasium. 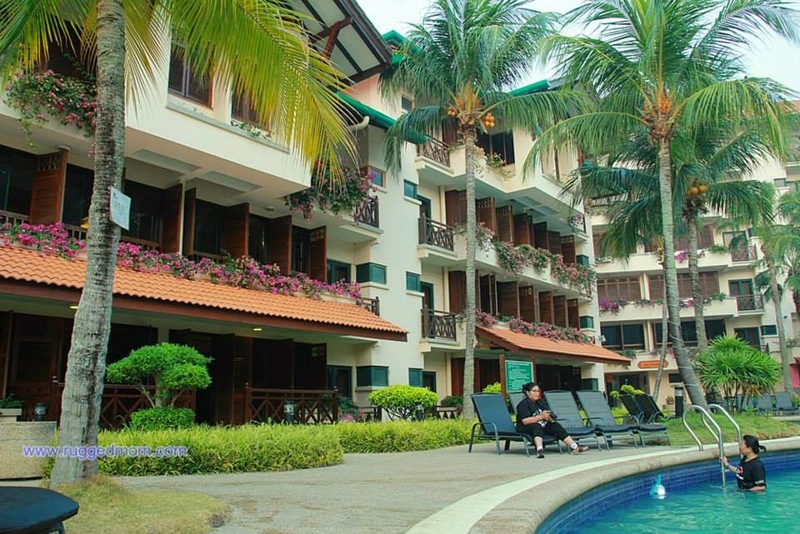 For accommodation in Port Dickson, PNB Ilham Resort offers 65 units of apartment and hotel rooms, complete with living and dining areas, attached bathrooms, mini-bars, television and telephone. PNB Ilham Resort is a perfect for a quiet retreat or a high-spirited get away family and friends. PNB Ilham Resort Port Dickson is a dual concept establishment, being both resort and training centre where quality and service are assured. For business training, seminar or leisure, for each they have designed a "little extra" to leave you enthused and invigorated because You - their honoured quests are the the only reason for their being. PNB Ilham Resort have been confered the Syariah Compliance (Islamic) certification by SIRIM (Standard & Industrial Research Institute of Malaysia) which is wholly owned by the Malaysian Government. They ensure the best practices for "Halal" requirements are adhered to. The Gazebo open at sunset till midnight, featuring local favourites and croon to your favourite tune at open 'karaoke' which is available on weekends and public/school holidays only. 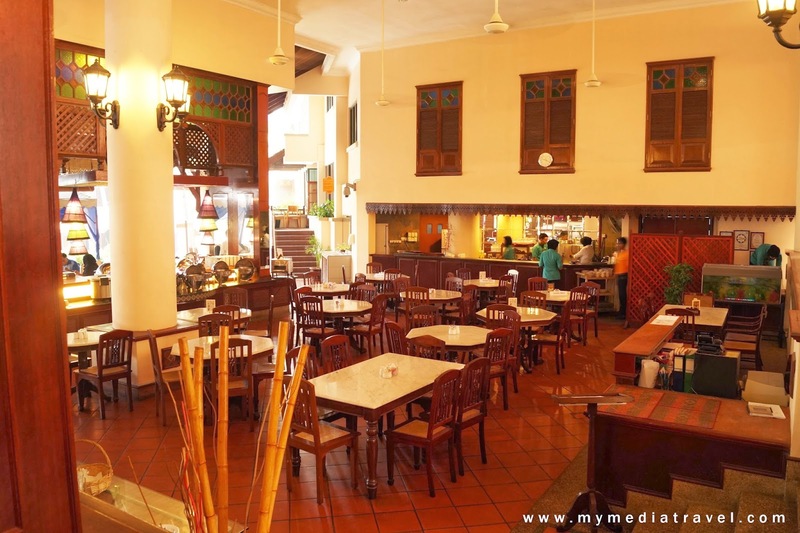 Serambi Coffee House is styled to reflect the rich Melaka and Negeri Sembilan heritage. With an interior influenced by classic and modern architecture of the state, offering all day dining from 7.00 am to 11.00 pm makes convenient meeting point in your schedule. The gracious and friendly staff is also available to ensure that your every visit is an enjoyable and worthwhile encounter. 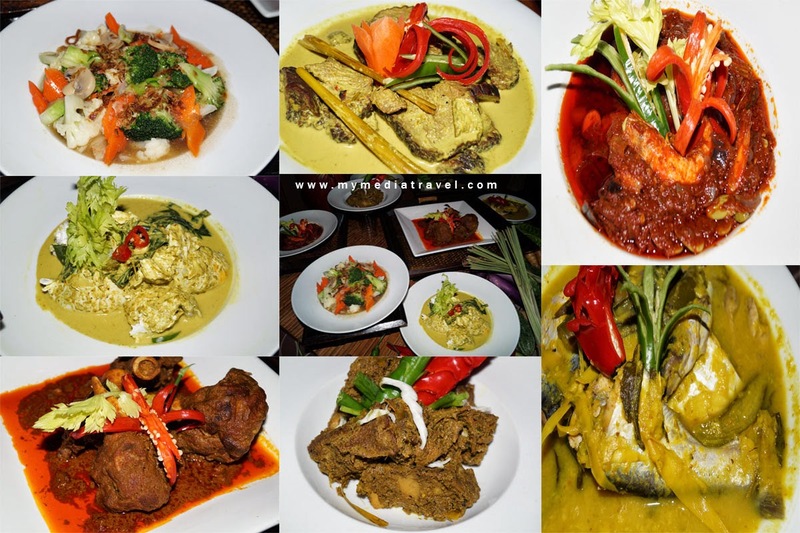 The menu selections that are meticulously picked and prepared to satisfy the discerning palate of their guests plus with dedicated chefs supported by experienced kitchen team and beautiful dining environment, PNB Ilham Resort will provide you a very special traditional Malay, Asian and Western cuisine that would indulge your taste bud. Thinking of going for a stroll or relaxing with a difference ? 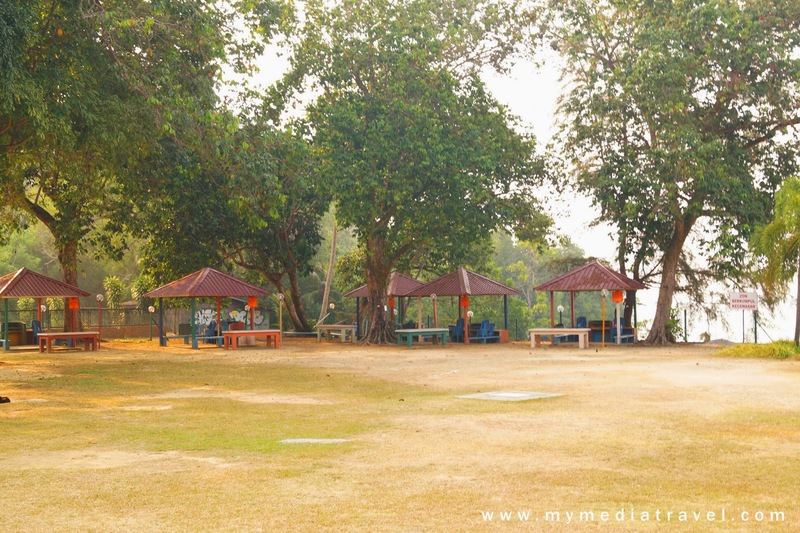 Visit Hutan Rekreasi Tanjung Tuan, situated just a few steps away from PNB Ilham Resort Port Dickson. Get back to nature and acquiant yourself with the habitat of birds, monkeys, flora and fauna. Feel the difference and enjoy the appeal of a tropical forest. An excellent setting for realising corporate goals and mission, PNB Ilham Resort offers complete in-house facilities for conducting seminars, lectures, training programmes, brainstorming and intensive work sessions or just a weekend getaway with the whole company. 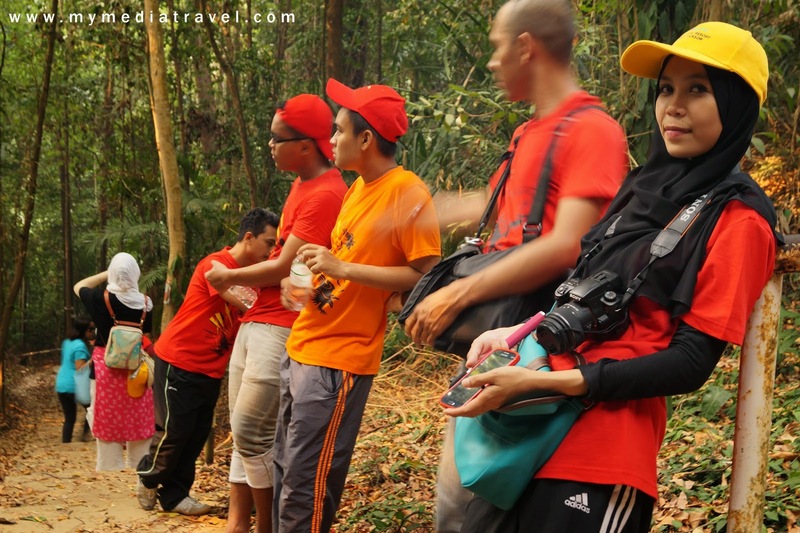 At PNB Ilham Resort also organize group outings and activities to further foster staff bonding, boost morale and improve productivity among members of the group.